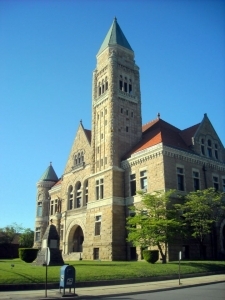 Randolph County, in eastern West Virginia (WV), is the largest county in West Virginia. It was created from Harrison County in 1787 and named for Edmund Jennings Randolph, a jurist and governor of Virginia. Its county seat is at Elkins, which is also the home of Davis & Elkins College. Randolph County is home to several Civil War battlegrounds, including those at Rich Mountain and Laurel Hill. Much of the county is drained by the Tygart Valley River, which has created a long, gentle valley near the center of the county. Though county was a source of enormous wealth in coal and timber. The Dry Fork, Laurel Fork, and Shavers Fork of the Cheat River drains much of the northern and eastern county. 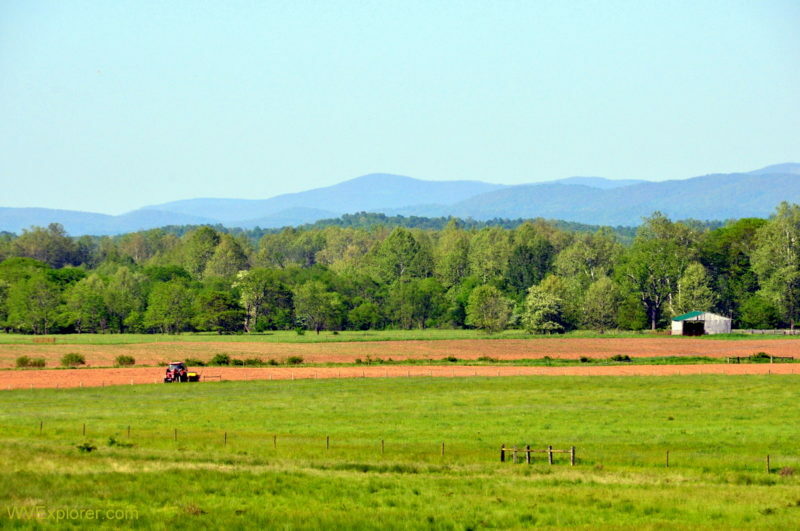 As of the 2010 census, the population of Randolph County was 29,405. Further information on lodging, dining, and recreation in Randolph County may be found in our guide to travel in the Allegheny Highlands Region of eastern West Virginia, in which Randolph County is located.